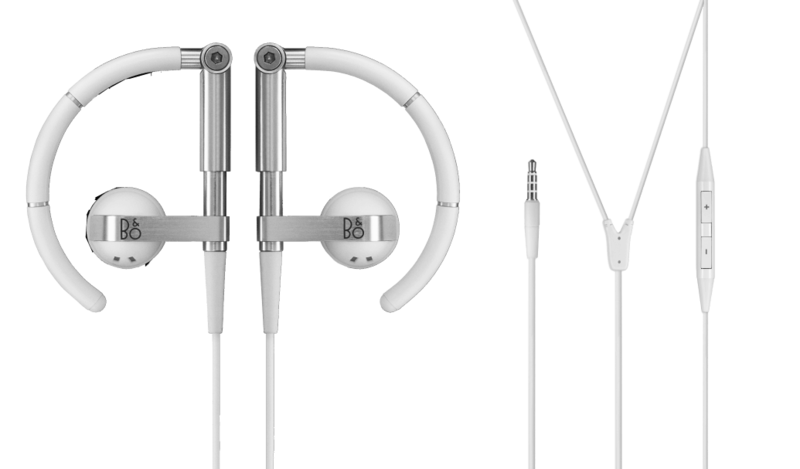 This lightweight and custom-fit headphones with microphone and Apple Remote is the ideal traveling companion. Robust, comfortable and best sound quality. 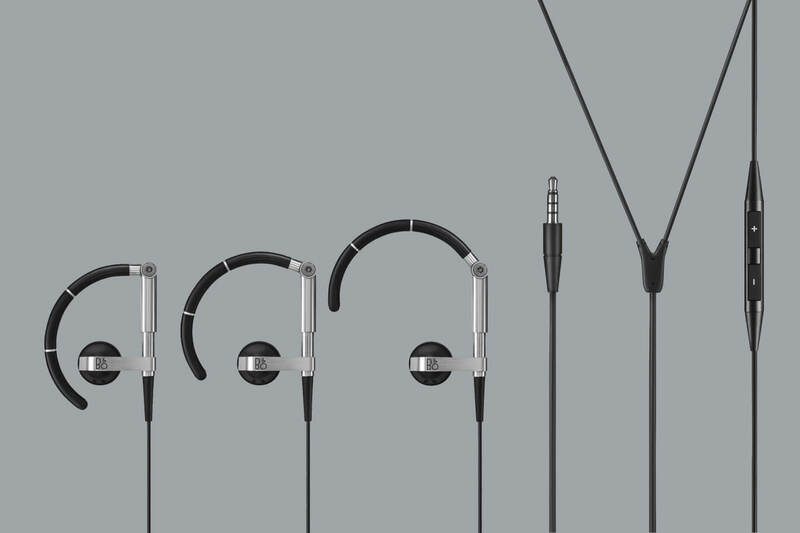 The new EarSet 3i is a wire-connected stereo headset with microphone and a mini-jack (4-pole). Next to its property to deliver the best sound quality for your iPhone and iPod it is also designed for individually adjust to its carrier. 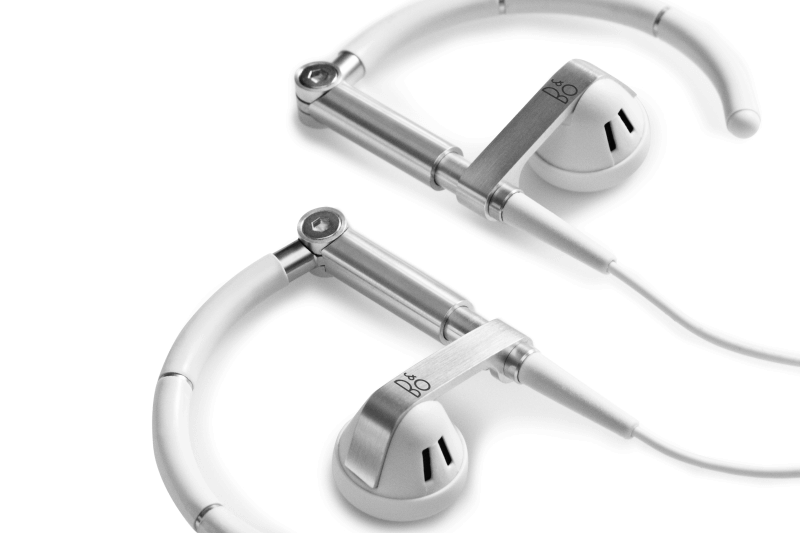 EarSet 3i is made of two different materials: brushed aluminum and a special soft-touch rubber coating. These materials are very durable and scratch resistant and bring quality and comfort in a top design. 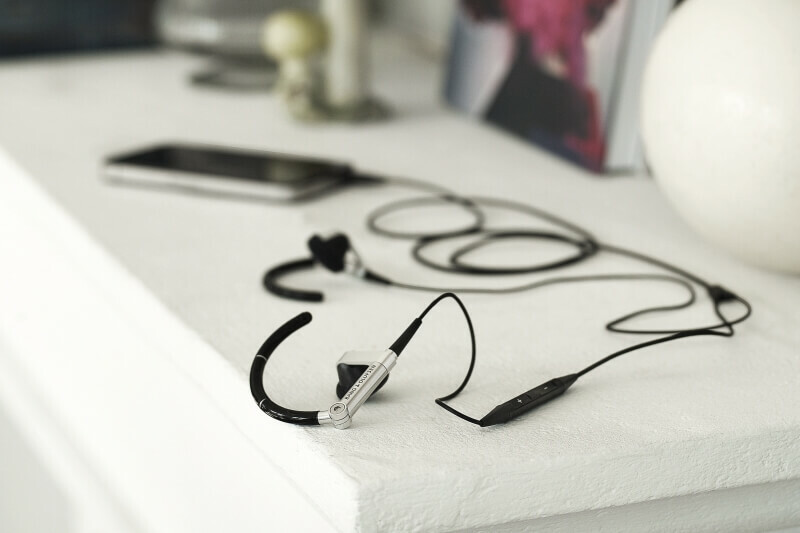 Lightweight eight grams each ear has to take - thus ensuring that you can concentrate on the phone call or listening to music on an excellent sound experience. Acoustical performance is one of Bang & Olufsens core competencies. 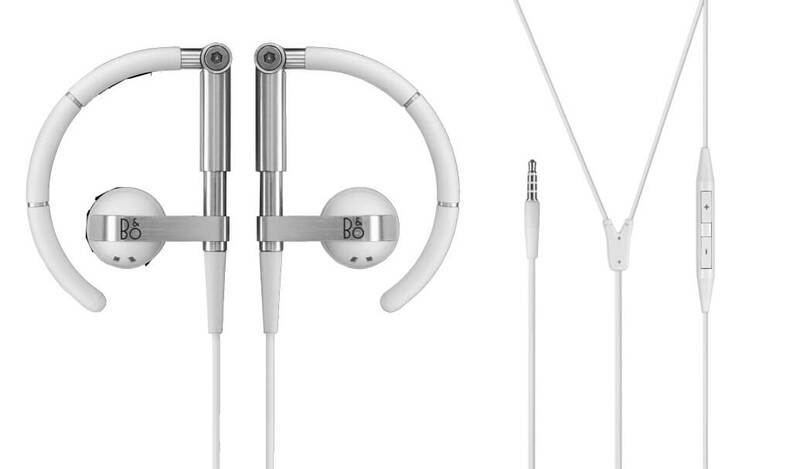 These are shown of course throughout in their "smallest" products, too - just like the EarSet 3i. The construction of dynamic, on telescopic poles mounted, complete speakers is based on an open loudspeaker principle that allows you, for quieter volume levels still perceiving you discreetly the noise around you. So you are not completely cut off from the outside world, if you use the EarSet 3i. 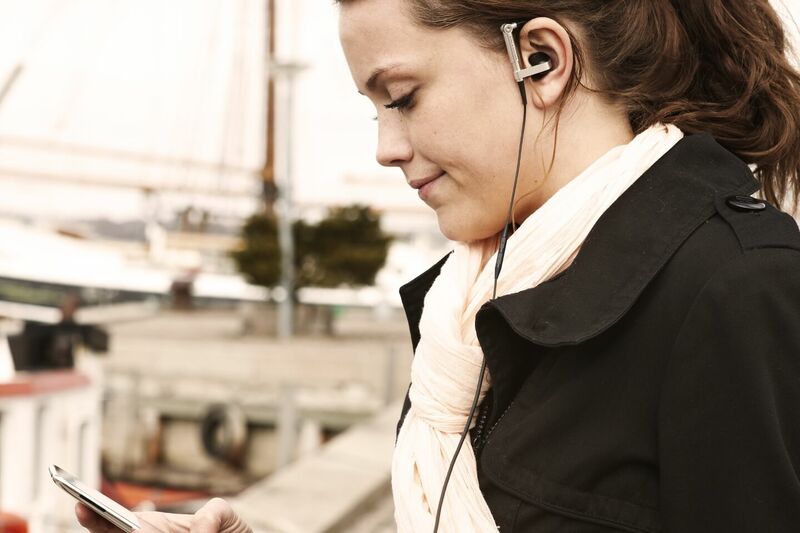 EarSet 3i is designed in view of the latest generation of iPods and iPhones and comes with many useful features as a optimum handsfree solution. The easily accessible control button has a built in microphone and can be operated with just one button. So you don’t have to take the device out of the pocket, for example, to answer or stop a call, or to switch to the next track. Enjoy the complete freedom. The big noise ratio ensures, that disturbing noises that occurring in many digital music players, are hidden and therefore every sonic detail is audible. As the sound quality is just influenced by how the EarSet is worn on the ear, we put in extra small foam pads, that ensures a comfortable fit and prevent - especially with larger ears - that music reaching the outside. 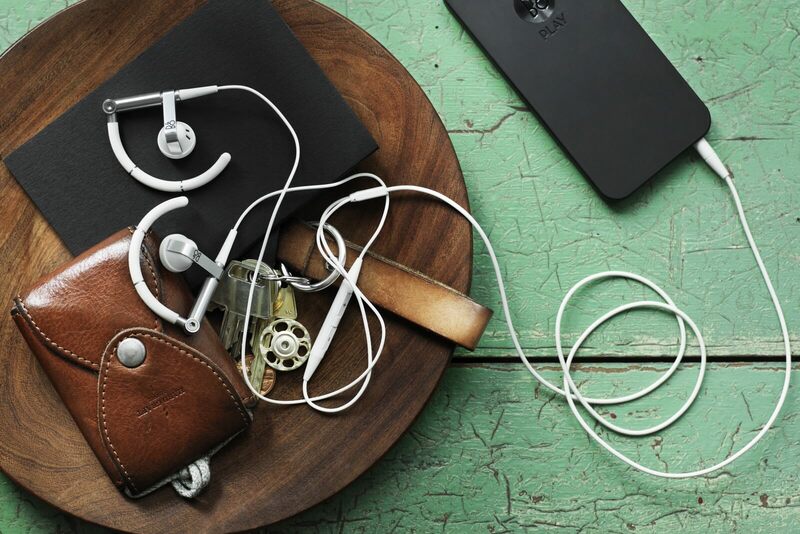 Make the EarSet 3i to your travel companion in everyday life. Don't miss a manufacturer's campaign or other advertisings where the price is reduced for a limited time. 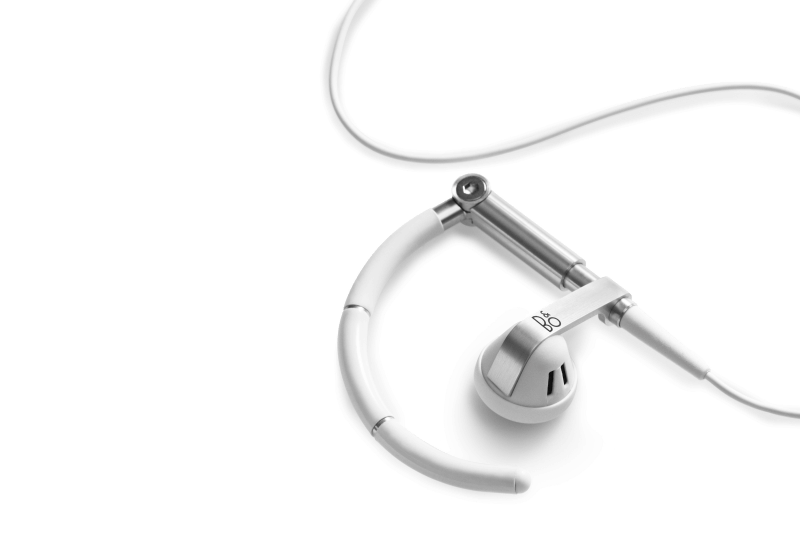 We will inform you automatically if your desired price for EarSet3i is reached or we have another suitable offer for you.